Chance to visit the highlight in the North of Vietnam, Hanoi capital and World Heritage Halong Bay. Learning about the architecture and culture of Vietnam in the past by visiting the Hanoi's Old House. Discovering the stunning Halong Bay and feel the pristine nature here. Time to talk with a famous artist in Hanoi and learn about the Vietnam's art or even take a sample. An opportunity to enjoy a typical cyclo tour in Hanoi. 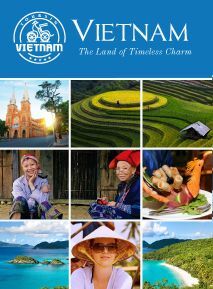 Vietnam is a destination that really attracts more and more tourist by its culture, art in combination with pristine nature. 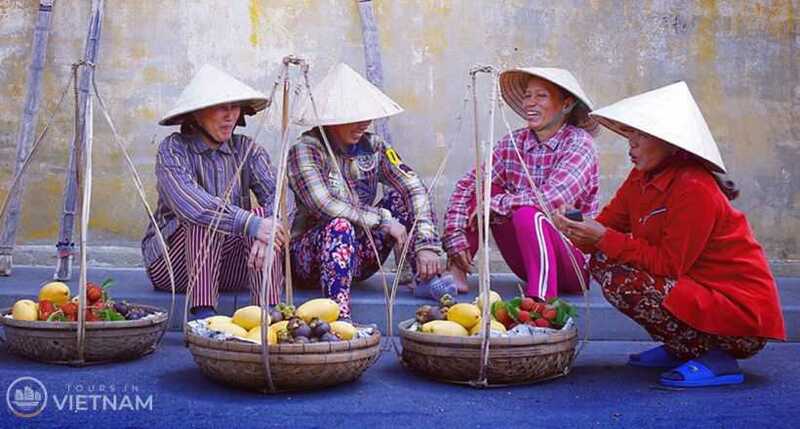 Just travel in this four days tour you can extremely reach the Vietnam's interesting and fascinating culture and traditions by visiting the historic Hanoi capital. Beside you will also explore the monumental Halong Bay and feel the immaculate nature. Furthermore you can get more knowledge about Vietnam's art from the past until now with a famous artist. We do hope that our tour will help you get more treasure for your life. 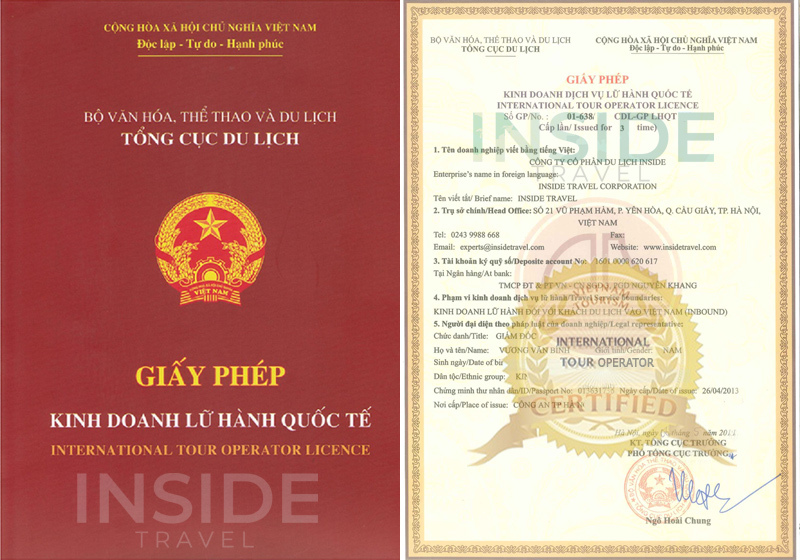 Our guide and driver will warmly welcome you at Hanoi Airport and then transfer to the hotel for check-in procedure (rooms are at your disposal from 14:00). After freshen up, you will enjoy the welcome dinner at a local restaurant. In the evening, you will watch a traditional Water Puppet performance - a unique Vietnamese art form hailing from Southeast Asia's wet-rice culture. Then stay overnight in Hanoi. Today you will have chance to discover Hanoi, the artistic and intellectual capital of Vietnam. Firstly, you will visit Ho Chi Minh Complex, including Ho Chi Minh Mausoleum, his House on Stilts and the One Pillar Pagoda. Next get a visit to the Temple of Literature and the Fine Arts Museum. Spend time to explore Hanoi Old Quarter with hundreds of specialty shops which sell many types of merchandise like the name of the street there then have an opportunity to learn about the architecture of Vietnam in the past by a visit to a traditional Hanoi's Old House. Spend an overnight stay in Hanoi. After having breakfast you will spend 3 - 4 hour to drive to the World Heritage site - Halong Bay. After driving to Halong, your cruising tour on a junk across Halong Bay will start at noon and time for you to explore the Vietnam's fascinating wonder. You will be stayed on the traditional junk cruise 1 day to see the beauty of this heritage. Have lunch with fresh seafood on board. 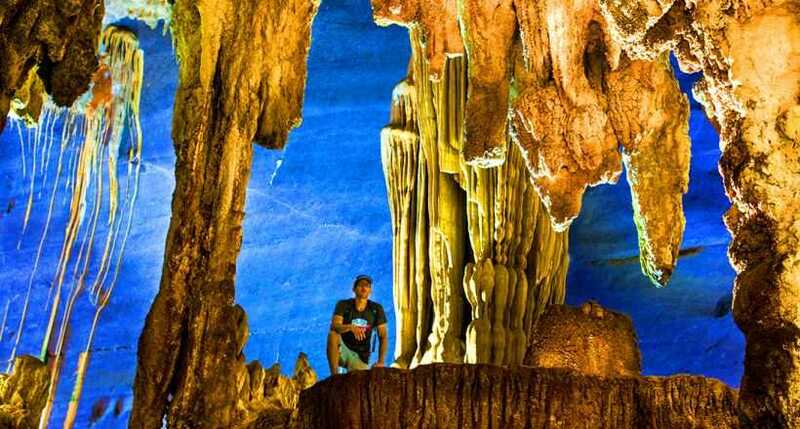 In the afternoon, it's time for you to discover the legend about Halong Bay and its treasures, visit Dinh Huong Island and Ga Choi Island, Dog Island, Sung Sot Cave. Beside, enjoy sunset on the top of the TiTop Mountain or take a bamboo row boat to discover a water tunnels with many coral reefs in a scenic lagoon. Enjoy dinner and stay overnight on Junk. Cruising on Halong Bay, transfer back to Hanoi. Wake up early with the sound of lapping bay waters and enjoy the dawn on the sea. It's time for you to relax while viewing the sunrise from the emerald water of the bay. Have breakfast and then continue your cruising tour through the bay and then back to the Halong dock. After check out cruise, you will rejoin the car and back to Hanoi. Overnight in Hanoi. It's time for you to enjoy Hanoi at your leisure. You may go shopping or sight-seeing or just relax before pick up to the airport to catch your departure flight home. End of tour services.